Where’d You Go, Bernadette? begins with 15 year old Bee’s journey to find her mother, Bernadette, who has disappeared. Bee tells her mother’s story leading up to the disappearance through a number of emails, letters, faxes, and texts written by Bernadette, Bee’s father, and “the gnats,” just to name a few. Before moving to Seattle, where Bee has grown up, Bernadette lived in LA as a world renown architect. Bernadette and her husband moved to Seattle when he was offered a job at Microsoft. With aspirations to renovate, Bernadette purchased an old reformatory school for their home. The renovations never happened as Bernadette soon had four miscarriages. Bee was then born with a heart defect and spent many of her younger years in the hospital having one surgery after another. All of this stress added to the fact that Bernadette absolutely despises Seattle causes her to become a bit of a hermit. She rarely leaves the house and even hires a virtual personal assistant from India to take care of daily tasks. The walls of her home are practically falling down around her and Bernadette could care less. Bee’s father decides that there needs to be an intervention for Bernadette, but in the midst of the intervention, Bernadette escapes through a bathroom window and disappears. Few clues are left to her whereabouts, but Bee who cannot imagine life without her mother, refuses to give up searching. There are so many great things about this book. Semple tells the story in a very unique way by piecing together correspondance between characters. She masterfully organizes these and the story flows just like a regular narrative. Readers are also allowed to see the story from multiple perspectives, which adds a unique twist. By far, the best thing about this book is Semple’s wit and humor. Bernadette is a hysterical character who had me laughing constantly. 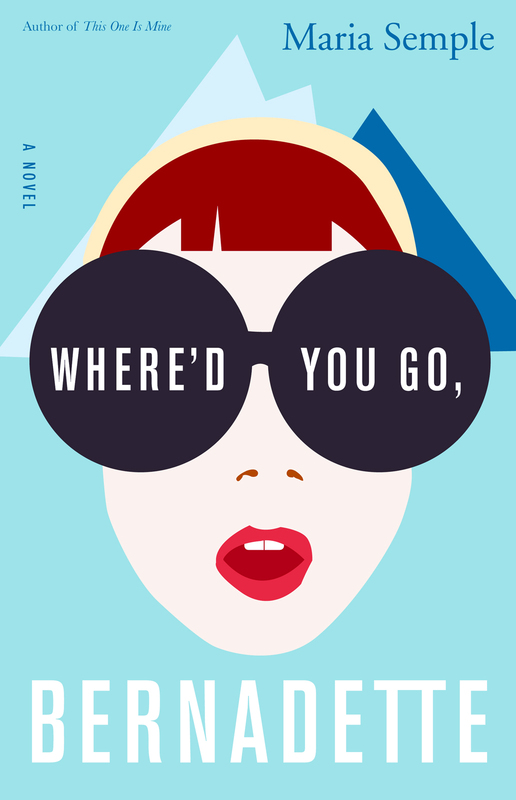 Throughout the novel you will wonder if Bernadette is crazy and try to figure out where in the world she went, only to discover that things are not always as they appear. Have you heard all the buzz about double cleansing? Below you'll find a basic how-to and defense for double cleansing (with Some Call Me Crunchy product suggestions, of course)!